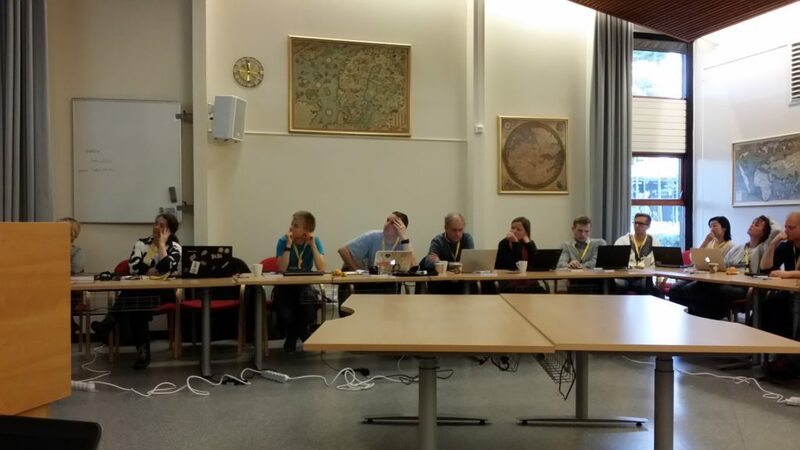 Thanks to Wikistipend by Wikimedia Norge I had chance to join Nordic Open Geo Data Gathering and #Hack4NO in Hønefoss, Norway. The meeting at Kartverket on 27th of November was participated by me, Susanna Ånäs and Esa Tiainen from Finland, Albin Larsson from Sweden, Vahur Puik from Estonia, Astrid Carlsen and Jon Harald Søby from Wikimedia Norge, and by many other people. 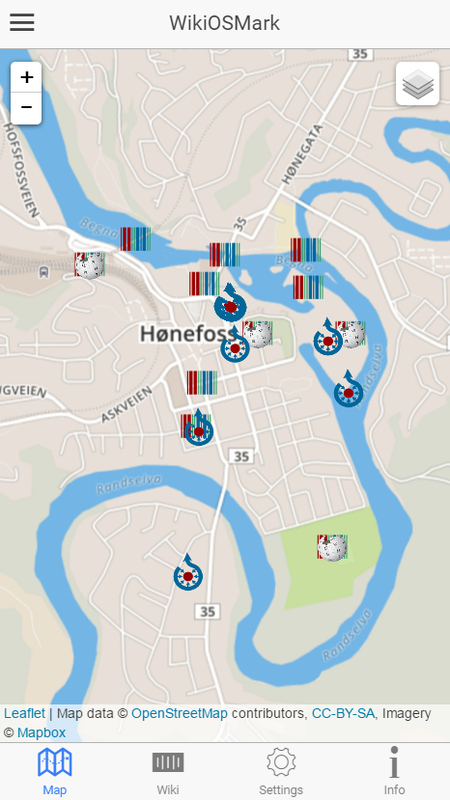 I and some other Nordic Open Geo Data Gathering participants stayed a bit longer in Hønefoss to join #hack4no. Many applications were published in the hackathon and all the submissions can be found at hack4no2016.devpost.com. I and Jon Harald Søby from Wikimedia Norge submitted the WikiOSMark application. Thank you again for the Wikistipend by Wikimedia Norge that made this possible.